EUR/USD at 1.2000 by the Year Ends? According to the worldwide market analyst Joseph Trevisani, “The EMU would not survive a Spanish departure from the euro and the EU itself would be questionable,” His answer when asked, “Is it the end of the Eurozone?” The big question is what would happen if Spain leaves the European Union even if Greece would be accepted? Joseph Trevisani noted in his recently published article “the European debt crisis is like an ocean current, even when the surface is calm there is no escaping the pull of the waters” This makes us traders think, what to anticipate this week with all that political chaos in Greece. Most of the people in Greece don’t want to have austerity and a possible civil war might happen. They don’t want austerity but they want to stay at European Union. Really, they are in immense trouble. 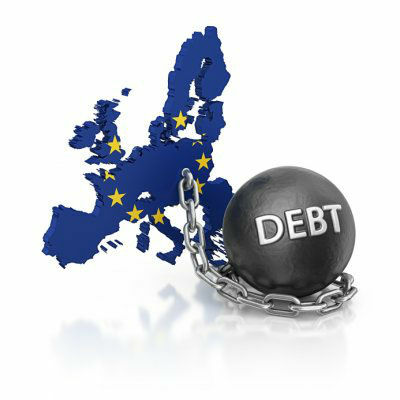 The Euro will endure Greece’s exit to Eurozone however the European Economic and Monetary Union (EMU) might not survive if Spain will leave the Eurozone.